Simple, Healthy, Delicious Recipes for People on the Go! EAT CLEAN & HEALTHY. MOVE DAILY. THINK POSITIVE. ENJOY HARMONIOUS RELATIONSHIPS. GIVE THANKS & PRAY. CREATE YOUR SIMPLY DELICIOUS LIVING WHOLE LIFE RECIPE! On the award-winning TV series (and blog), Simply Delicious Living with Maryann®, Host Maryann Ridini Spencer demonstrates and offers easy-to-follow, healthy and delicious recipes for people on the go. Her recipes, made with fresh and natural ingredients, are sure to make your taste buds jump for joy! “You are what you eat,” is a popular saying that has validity! It’s been well documented that, “clean eating,” the routine of consuming organically grown food (fresh fruits and vegetables, lean meats, poultry, milk, cheese, and yogurt), healthy unsaturated fats (from avocados, nuts, healthy oils), and Non-GMO complex carbohydrates (whole grains minus processed and refined sugars), has tremendous long-term health benefits. When you eat fresh and natural, you feel better and have more energy! Visit The Plumeria Café.® Direct from the pages of Maryann’s novel, “Lady in the Window,” and located on Maryann’s SimplyDeliciousLiving blog, the café features a menu of eclectic dishes from blissful breakfasts to luscious lunches and delicious dinners to delectable baked goods, all developed with Aloha by Maryann and made with fresh, organic ingredients. Daily EXERCISE is also a party of the healthy life equation. Just like watching what you eat and regular exercise builds a strong, healthy, energetic body! Keeping a positive outlook and being proactive with what you THINK and BELIEVE, is also essential to a person’s overall health and joyous life experience. As we professionally pursue our work goals and desires, remembering to nurture relationships with family and friends by building strong rapport is a means to fills our hearts, and the hearts of those we care about, with love and joy. It keeps our bonds strong and stable and loving relationships are indeed the real gold in life. An integral part of the Simply Delicious Living recipe includes making time to enjoy delicious tasting, healthy meals with friends and family — to nourish our bodies and our souls! Spirituality is an integral part of our well-being. Giving thanks to God for the blessings we have, daily prayer and meditation, are all part of experiencing the joy and connection in life. Prayer is essential when things are going well, and when we face challenges. God is always with us and is there to listen to us when we reach out to him. 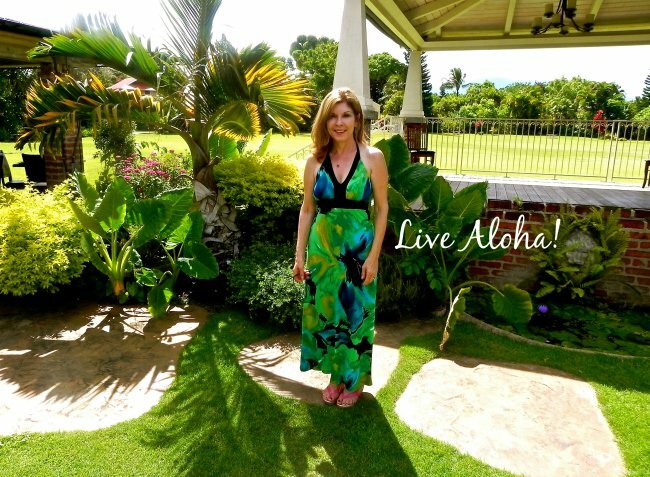 Simply LIVE ALOHA: Sustainable living for ourselves and the planet! Protecting, preserving and appreciating our surroundings and our beautiful home — the Earth — so that we may ensure a healthy tomorrow is essential and all humanity’s responsibility. When we choose to act in support of a sustainable future for ourselves, as well as for those that come after us, this, my friends, is a profound act. 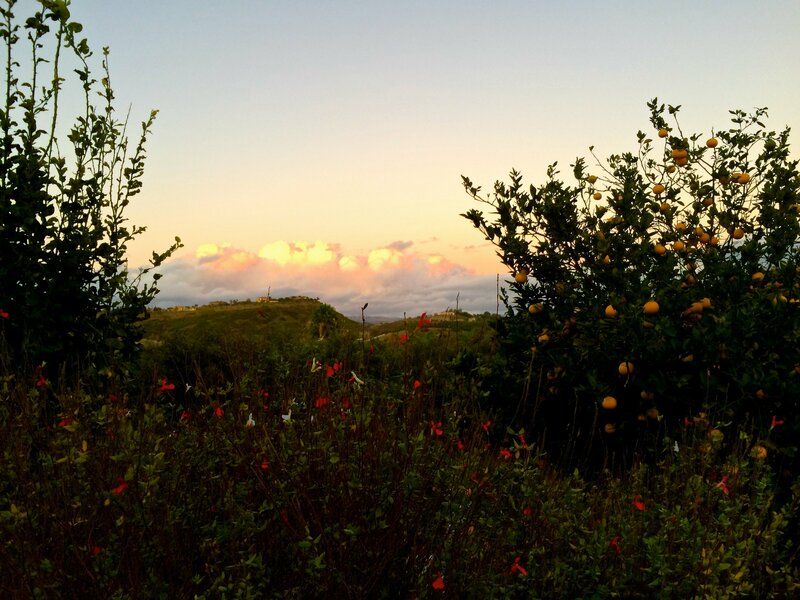 Living sustainably also reinforces our sense of purpose and commitment to one another. For you see, we are all connected, and we must remember this. Every act we commit and every thought we think and manifest has a cause and effect. Therefore, it is so important that we be mindful. Surround yourself with the things that bring joy to your heart, which nurture your relationships, that help you to create your unique niche in this amazing world. Find your unique recipe to achieve all your dreams, goals and desires both personally and professionally. Operate and live passionately, with creativity, harmony, joy, peace, love, and integrity, for yourself, for others and the planet. 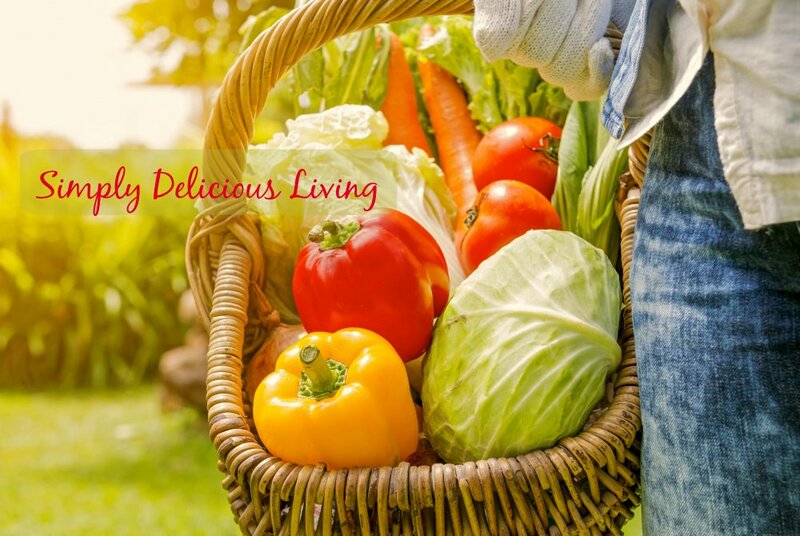 Simply Delicious Living is all about the harmonious balance — what you eat, how you care for your body, what you think and believe, how you live, and how you treat yourself and others, as well the world around you. 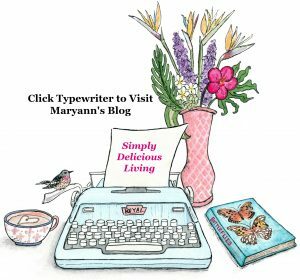 I invite you to peruse the various sections of this site for healthy and delicious recipes and videos, creative crafts, sustainable living ideas, body•mind•spirit insights, and joyous living inspirations! Create your unique recipe for Simply Delicious Living! 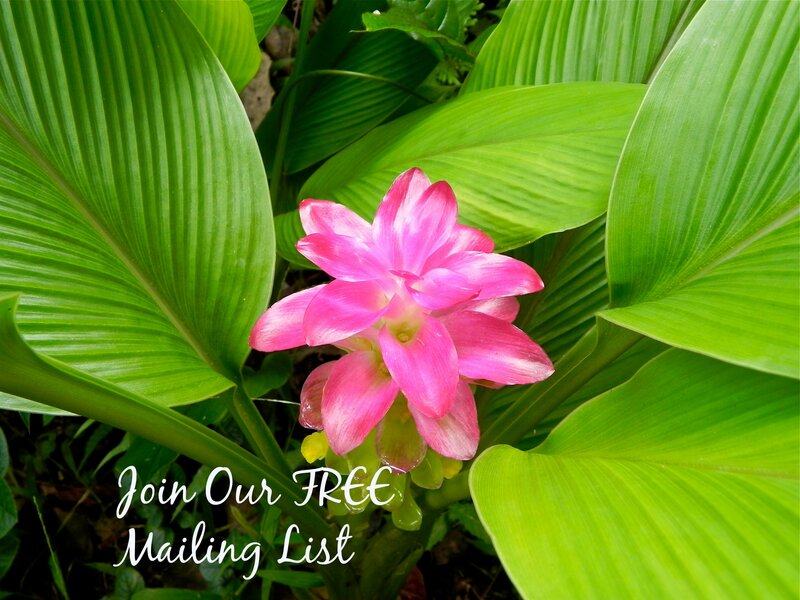 Visit my Simply Delicious Living Blog. Read All Our Magazines ONLINE Click Here! 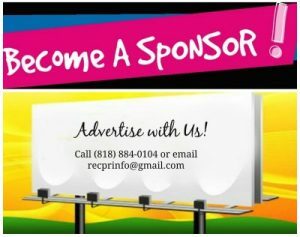 ADVERTISING & SPONSORSHIPS AVAILABLE FOR AS LOW AS $500.00 per MONTH! Custom Simply Delicious Living Media Packages involving product placement and “This Show Brought To You By” title graphics for cross-promotional exposure on TV, Print, Radio, & Online are available for as low as $500.00 per month within the Award-Winning Simply Delicious Living® TV series & Maryann’s Award-Winning Blog, reaching millions of consumers monthly. Advertisers & sponsors have included major brands such as Jarlsberg USA, Woolwich Dairy, Garlic Gold, Beanitos, and many others!